With the rise in rigorous testing and students being held to higher academic standards, children are becoming increasingly stressed. 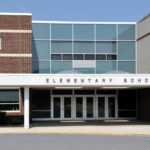 This is leading to both behavioral and health issues, causing experts to consider the implications of the existing intensive educational structure. Parents and educators are left wondering if the wellness of the whole child has been sacrificed in the pursuit of academic excellence. Out of this concern, the Association for Supervision and Curriculum Development (ASCD) has developed a whole child approach to education which encompasses the entirety of what develops a truly successful student: health, safety, engagement, support, and challenges. By focusing comprehensively on the developmental needs of a student, they are more wholly prepared for adult life after school. 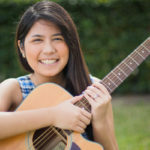 A child dealing with health concerns, or who is overall just tired and drained, will not perform to the best of their abilities academically or socially. 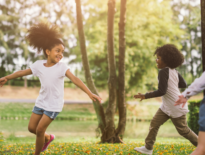 The whole child approach to healthy students focuses on nutritious school lunches, frequent recess and physical education, and counseling programs. Both mental and physical health is important to a child being able to reach their full potential. There are even more conversations occurring now regarding school safety in the wake of recent school shootings. Obviously, a child who does not feel safe in his school environment will lack focus, will have limited social interactions, and will be frequently absent. Communities committed to student safety will see an improvement in academic achievement and in the general well-being of their student body. It is common knowledge that students have different styles of learning—one method cannot be universally applied to all children. 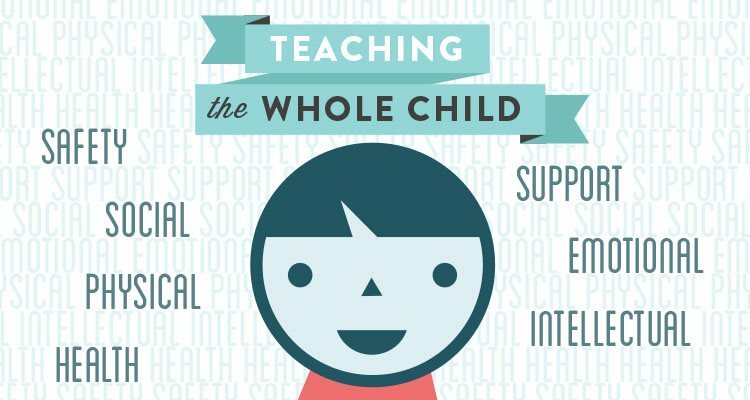 By facilitating experiential and project-based learning, the whole child approach encourages engagement from all students and not simply the ones who are responsive to traditional teaching methods. Real-world instruction, community involvement, field trips, and age-appropriate responsibilities all work in unison to formulate an engaged learner. Volunteers, involved parents, truly concerned teachers and administrators, and observant counselors create a support system in the schools, which helps to carry students through the numerous obstacles that children face through their developmental years. Teachers alone cannot carry this responsibility—it takes a team of conscientious adults to support all students in efforts to avoid isolated, depressed, or even suicidal students. Additionally, this approach should help identify potentially violent or destructive behaviors in these children before situations escalate. The last tenet of the whole child approach to education is that of a truly challenged student. To reach success in life, anyone regardless of age, should constantly be searching for ways to challenge themself. The only way to continually improve is to continually be challenged. This includes extending students beyond their familiar activities into those which explore new opportunities and interests. Another organization, The Myrin Institute, has taken a similar approach to this concept of educating the whole child by focusing on five different types of learning. 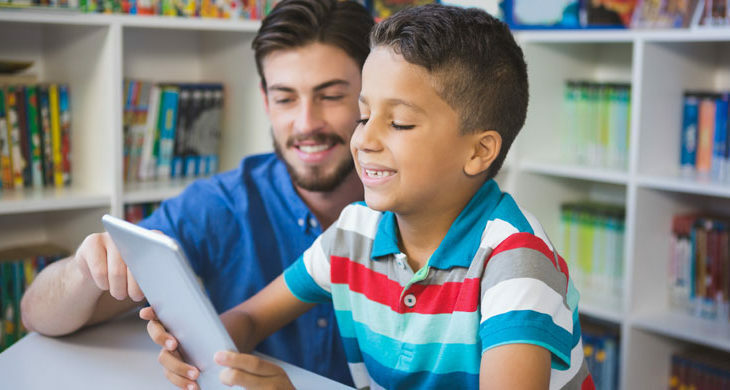 Their goal is to see every child exposed to learning approaches tailored to individual intelligence, learning styles, and cognitive engagement. Cognitive Intellectual – Incorporates learning employing left-brain dominance such as math and logic. Creative Intuitive – Utilizes learning applying right-brain dominance such as arts and athletics. Physical – Enables both structured and un-structured active movement and play. 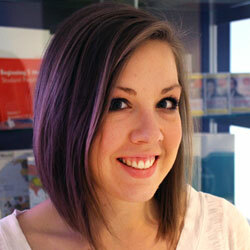 Innovative – Encourages hands-on creativity and ingenuity. External – Engages with the community and the outdoors to facilitate an awareness outside of the students themselves. Basically, by focusing on these five aspects of a child’s learning, parents and educators are able to appeal to the broader, holistic side of childhood development including sensory, emotional, and social growth. 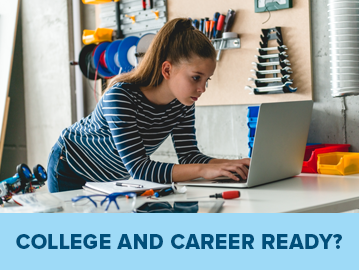 Instead of looking at schools as factories meant to output solely academically proficient students, education is geared toward the success of the whole child in preparedness for the entirety of life’s challenges and demands. For children to truly experience the success of the whole child approach to education, parents must reinforce these ideals in the home. Recognizing the inherent differences in individual children is imperative to understand how children most effectively learn and are best motivated. Speaking with teachers and administrators to encourage the learning approaches best adapted to the individual will produce measurable academic achievements, while easing the stress overwhelming so many students. 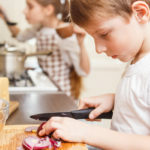 Healthy living is a habit first learned at home and cannot solely be enforced while at school, and closely observing your child’s moods and behaviors are critical to understanding your child’s emotional and physical health. Encouraging relationships with positive peer influences, discussing real issues your child may be dealing with, and monitoring your child’s devices will help to hopefully curb any dangerous or self-destructive behavior. While there is no singular or universal answer to reduce the stress and academic challenges facing our students today, incorporating the whole child approach to education may prove useful in developing healthier and happier children better equipped for real-life after graduation. If you think your child would benefit from you being more personally engaged in their education, consider online learning at home as a means to have more focus and involvement in their schooling and more time to cultivate their holistic wellness and success. 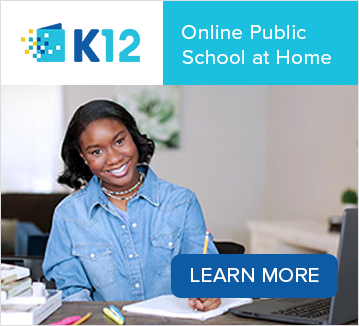 Check out K12 for online public or private options in your area! 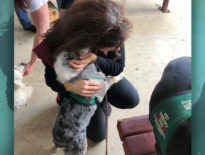 Education Can Therapy Dogs in School Benefit Students?